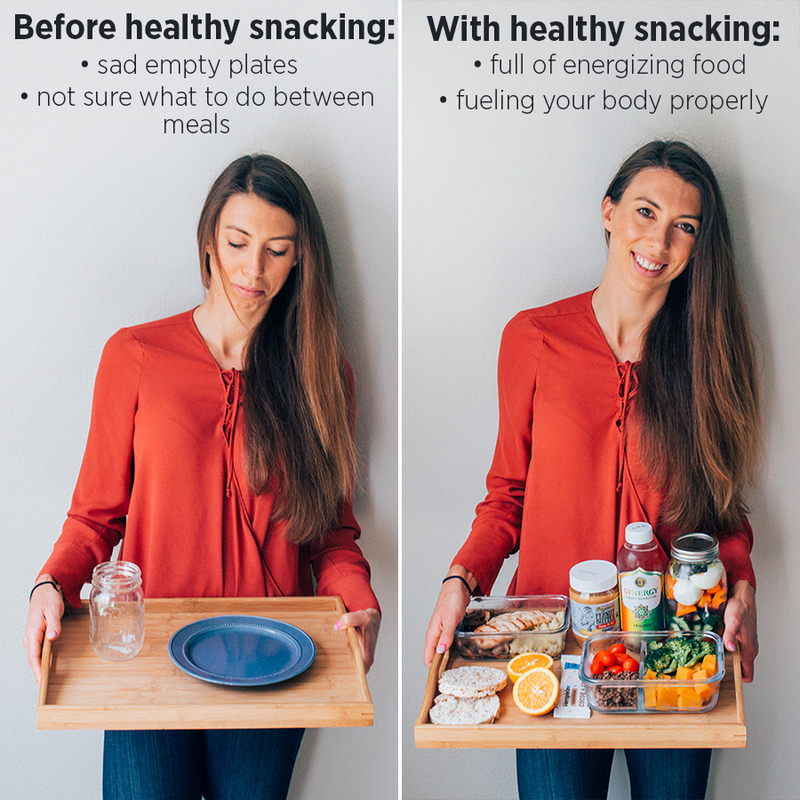 The number one question I get ask is “What are some good healthy snack ideas?” Whether you’re busy at work, have very little time to cook between all of your family obligations or just need to some easy, clean snack ideas to keep you’re feeling satisfied & energize during the day, this ebook is for you. Made with love by yours truly. It’s definitely been hard work fitting this ebook in between a full time job and making sure I still provide amazing content for you but I wouldn’t have it any other way. I can’t wait to see all your healthy snack photos from my 101 Healthy Snacks Ebook & looking forward to all your feedback!